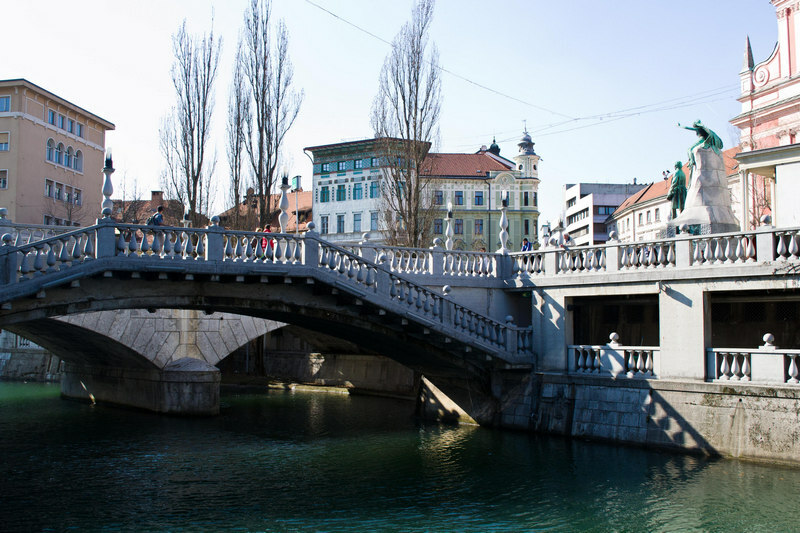 In this week’s round-up, Carolyn from Holidays to Europe takes us on a quick food shopping tour of Europe while Adelina from Pack Me To provides an excellent explanation of the beautiful and fastastic bridges of Ljubljana in Slovenia, one of my favourite cities. Enjoy! This entry was posted in Slovenia, Travelling, Weekly Blogger Round-Up and tagged food shopping in Europe, Ljubljana, supermarkets in Europe, weekly blogger round-up. Bookmark the permalink. Thanks for including me, Rosemary – much appreciated. I really enjoyed Adelina’s post – it’s very timely as I’m heading to Ljubljana soon so I’ll be sure to check out all the bridges she has mentioned. You’re very welcome Carolyn. Have a lovely time in Ljubljana. It’s a beautiful city. I hope you manage to get good photos. The bridges are actually quite hard to take and Adelina did an excellent job. Thanks for the links, Rosemary! Thanks for including me Rosemary! 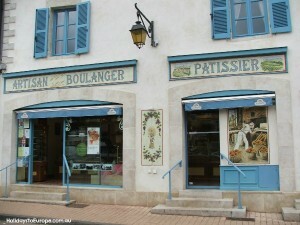 I never really thought about etiquette when grocery shopping in Europe, I just followed people’s lead and fell into the habit, but it is a good to know for visitors to Europe. Hi Adelina, you’re very welcome. Great post!